The CRCM flying Field features a 200’x 200′ paved runway, with an adjacent 500’x 120′ well manicured grass runway for giant scale gas planes, with a North and South runway for take offs and landings. also a paved walkway to the pit area, and safety fence in front of all five pilot stations. 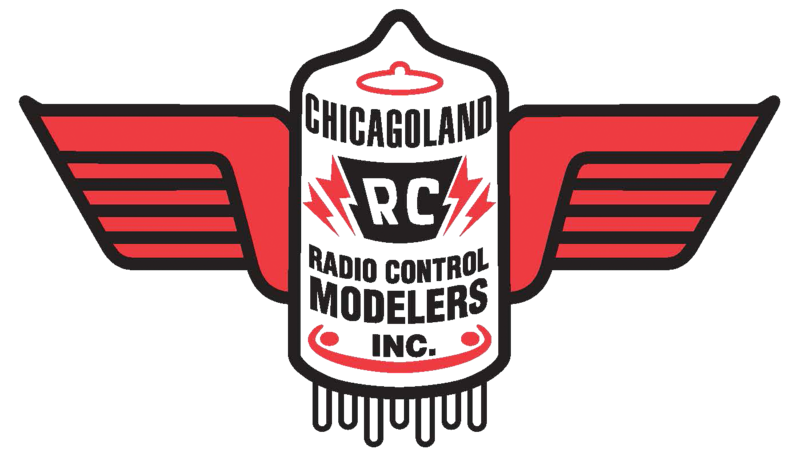 The Chicagoland Radio Controlled Modelers Field is operated and maintained by our club members, but is property of the Cook County Forest Preserve and open to all AMA Licensed Members. Enter off Golf Road (Route 58), just East of Route 53. Turn Left and go to the cul­de­sac.